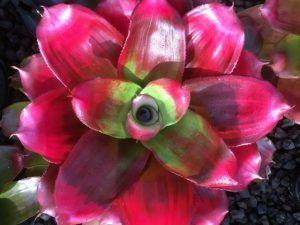 Bromeliads are all very susceptible to being fatally poisoned by absorbing copper and copper compounds into their systems. 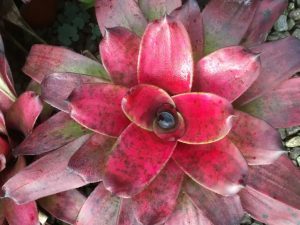 Copper is often used in commercial treatments for plant diseases and MUST be avoided at all times. 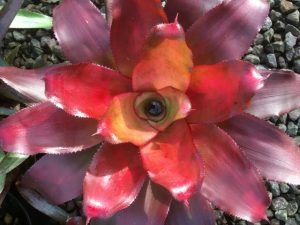 Another unexpected place copper is widely used is the treatment of timber used in and around the garden. 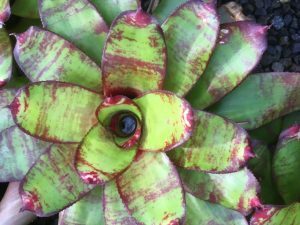 Direct contact of the leaves on the treated timber, the water dripping from or running over the treated timber and onto the bromeliads will poison them.